It’s that dreaded Back to School time for so many out there. Yes, some parents are completely ready for their kids to get back to school while the kids most of the time don’t ever want to go back. But whatever side of the fence you are, there is nothing like a giveaway to pep up your mood. This Groovy Giveaway Hop is ready to change your mind upside down and hopefully win you some prizes! 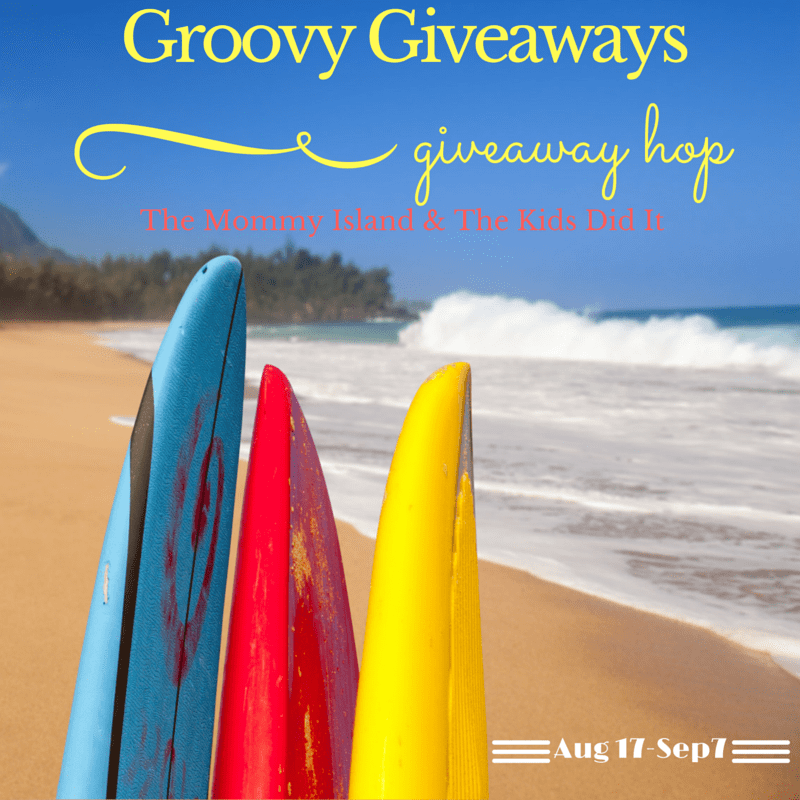 Thanks to The Mommy Island & The Kids Did It for hosting yet another fun giveaway hop for all of us to enjoy! Because everyone loves them some paypal, that is exactly what I am offering up in this Groovy Giveaway Hop. Which can be used however you like! Using it for back to school supplies, great! Saving it up for something bigger, even better! Just enter the Gleam platform below for your chance to win, open world wide as long as you have an active paypal account. Winner will have 48 hours from the time I email them as winner to get back to me otherwise I will be forced to pick a new winner. Remember to come back daily as entries may change and there are those that you can get daily! Now you entered mine, hop around and find some more fun stuff to enter. 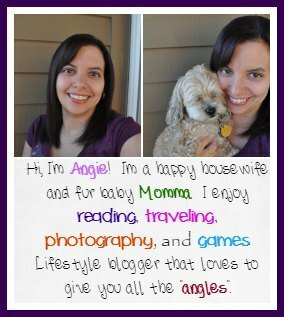 Hosts and other bloggers are not responsible for sponsors or self-sponsoring bloggers that do not fulfill prize obligations.